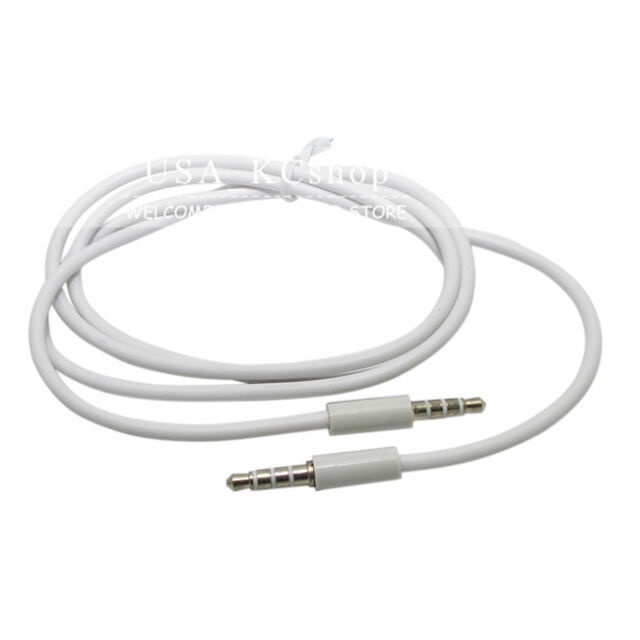 Industry standard 3.5 mm (1/8") patch cable. New (non-oem). Samsung Tab. Item Discription. You may also like.